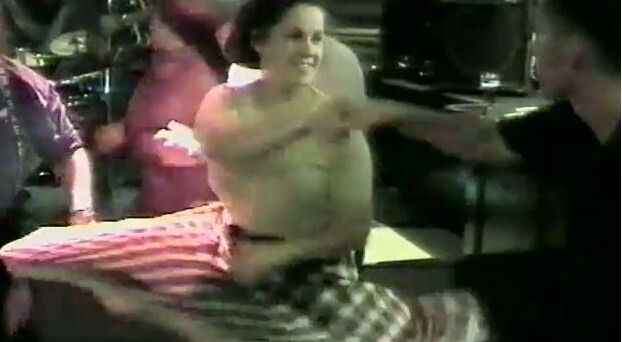 Before The Boy and The Husband were around, I was a bit of a dance-a-holic. I used to Rock’n’Roll, Rockabilly and Swing dance up to 7 nights (and some days) a week. I’ve even appeared in a music video! The band is Dom Halpin & The Suspects, I can’t even remember the year (maybe 1998? ), but I think I was around 22 (only because my hair was shortish at the time). You can see me a few times through the video, once at 0:54 and once at 1:35 and then on and off from 1:50 (short brown hair, taupe top and checker skirt).